Our drive is founded on two main points. Firstly, our existence in the Egyptian market since the 70’s has cemented our expertise within different fields, allowing us to better serve and anticipate the varying market needs and demands. 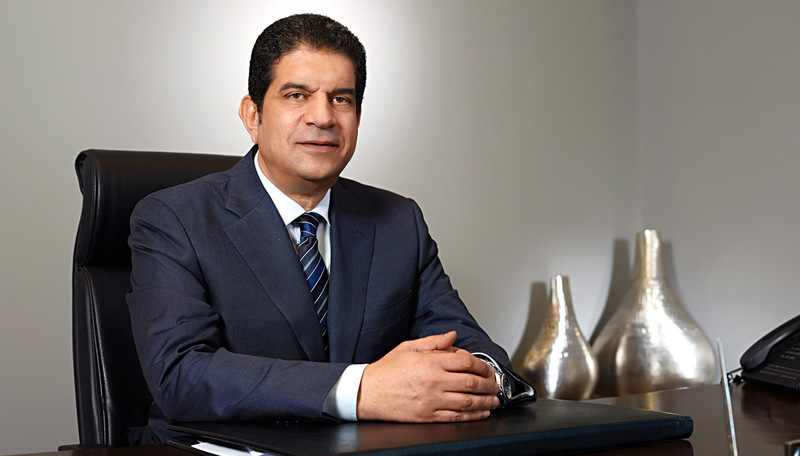 Secondly, our optimism and trust in the Egyptian economy has enabled us to utilize its valuable assets, and benefit from its growth factors in a way that helps us improve our services for the sake of our customers. We’re grateful for all our international cooperations and partnership with prominent global well-known brands in many fields like Automotive, Real estate, tourism and other sectors. Kasrawy Group uses professional standards building on our long expertise to cooperate with each partner seperately and treat them as a totally different institution providing them with our success factors: well-trained professional manpower, facilities, and quality products. We build on that with our long-term investment philosophy that’s more customer oriented rather than short term profit oriented, with our main goal to build lifetime relationship with our customers. Through the years we’re proud to keep growing by gaining the trust and respect of the Egyptian market, which has always been our focus point Our belief is that every interaction with Kasrawy group should leave a positive mark on our customers, offering them unwavering quality and the exceptional service they deserve. Finally, we would like to emphasize our thanks and gratitude to our partners of success, whose support made it possible for us to reach these levels of success.